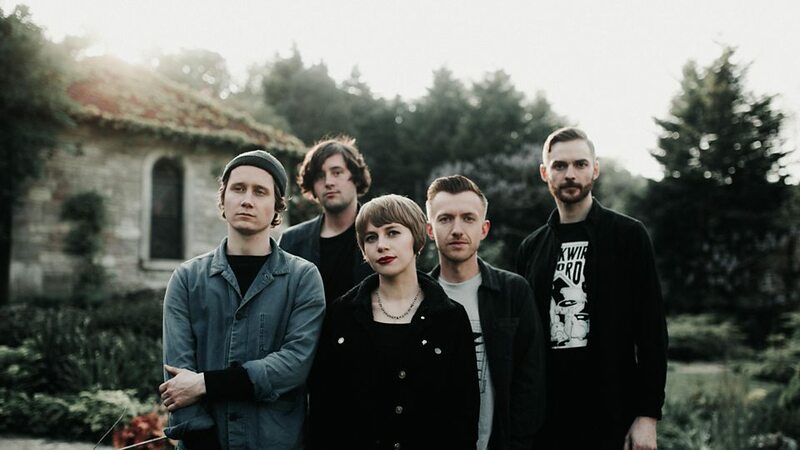 Rolo Tomassi are a British band from Sheffield, England. Their name is taken from a dialogue in the film L.A. Confidential. The band is known for their strong DIY ethic and chaotic style and performances. They are currently signed to Holy Roar (for UK and EU releases) and Ipecac Recordings (for US and Japanese releases). The band released two albums on Hassle Records: Hysterics (2008) and the Diplo-produced Cosmology (2010). After creating in 2011 their own record label called Destination Moon, they released Eternal Youth, a compilation album of B-sides, remixes and rarities from throughout their career, and their third album Astraea, in 2012 with the first line-up change in their career. 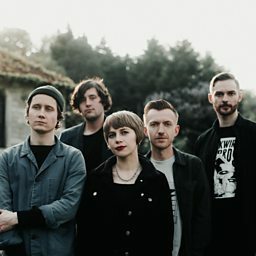 They then released two albums on Holy Roar records: Grievances (2015) and Time Will Die and Love Will Bury It (2018). 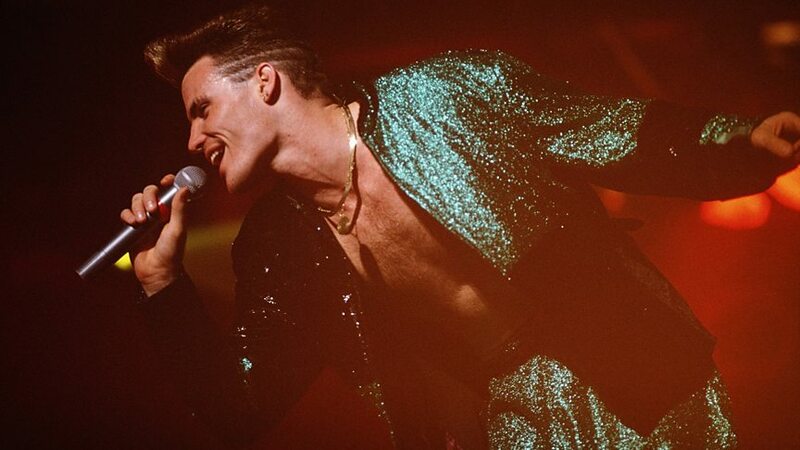 It can be tough to give up the limelight, but pop stars are a hardy breed. Here's how some of them found creative ways to pay the bills.